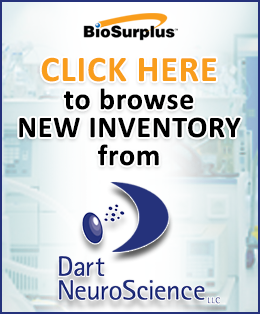 BioSurplus carries a full range of incubators and ovens for your laboratory research needs. 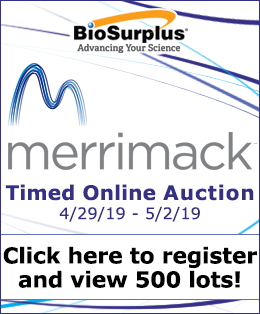 From C02 incubators to environmental chambers, hybridization ovens to vacuum ovens and more, BioSurplus sells affordable used equipment at great prices. And from manufacturers you can trust: Thermo Scientific, Heraeus, NuAire, VWR, Revco and many others. Please take a moment to browse our catalog. If you have any questions or don't see what you're looking for, please contact our sales team at 858-550-0800, x201, or sales@biosurplus.com.